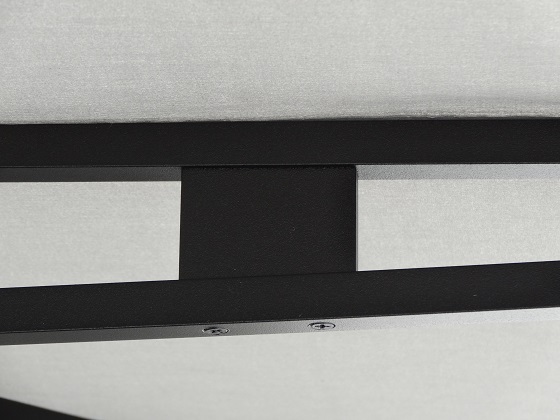 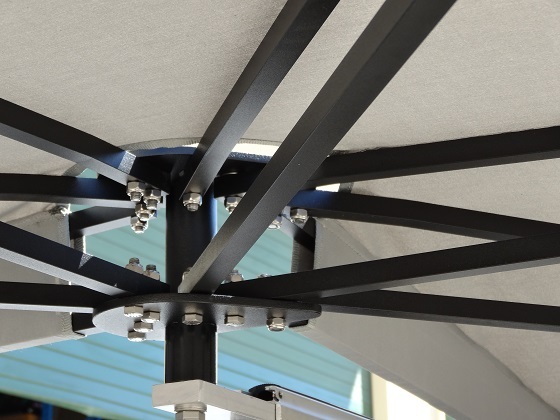 This is the section of the CleverShade website where we get to brag about how good our product is. 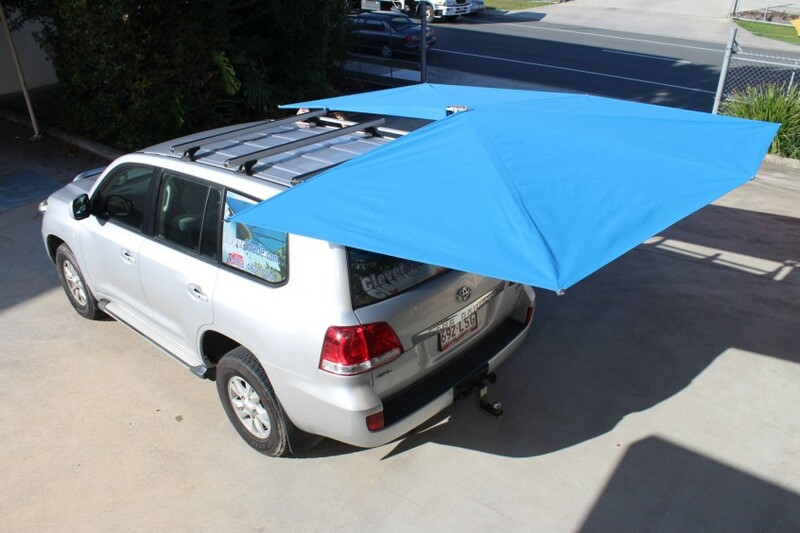 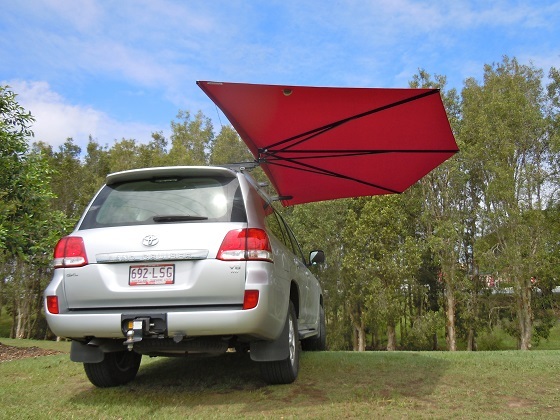 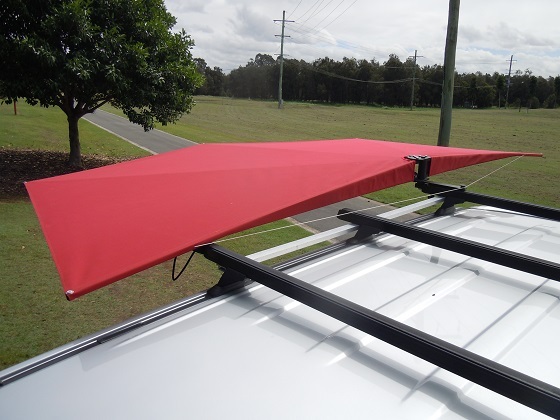 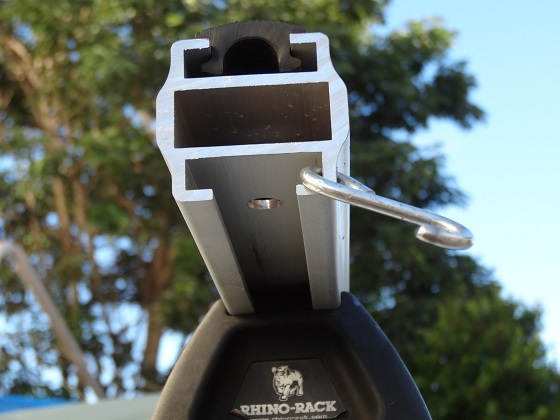 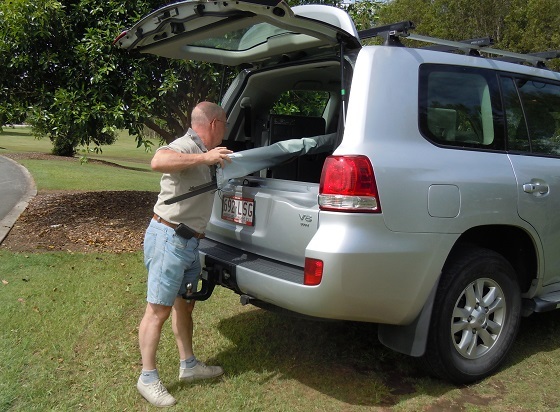 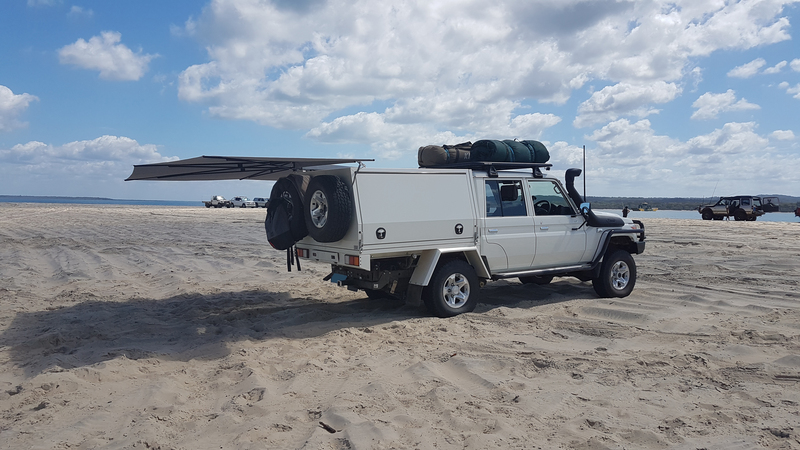 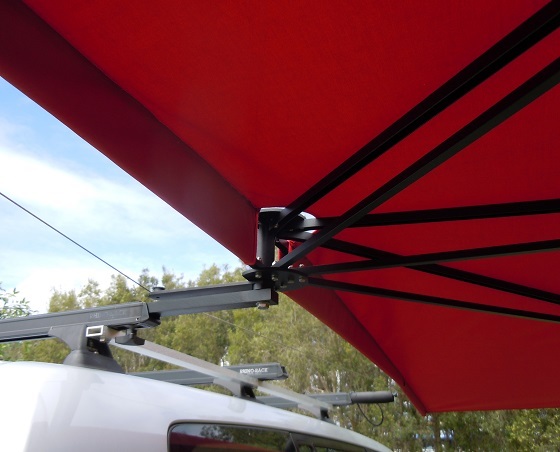 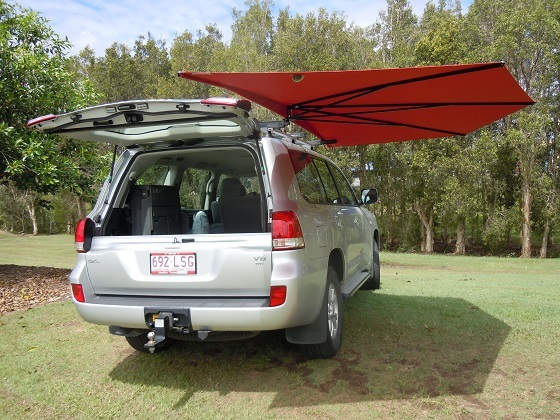 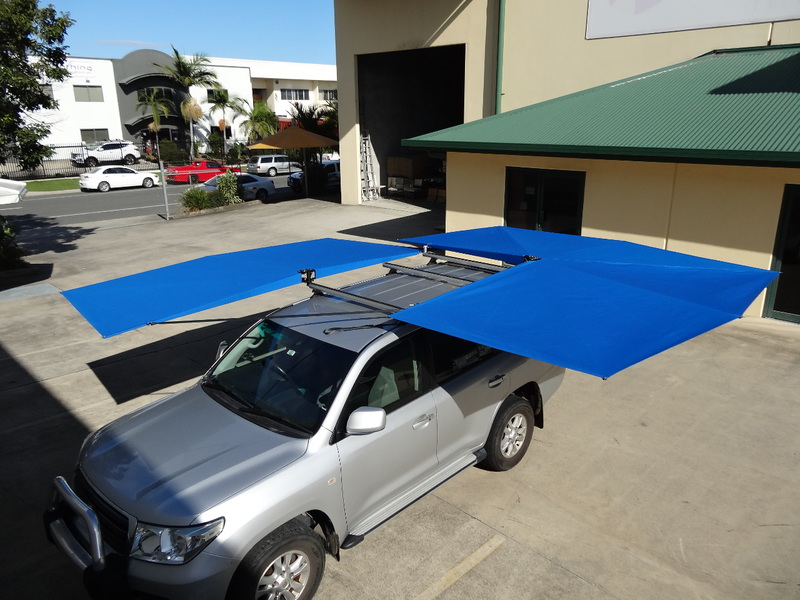 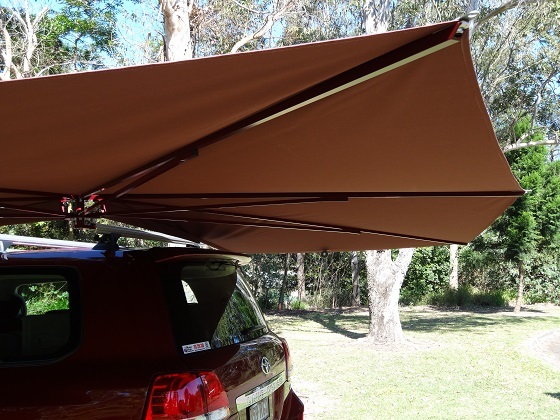 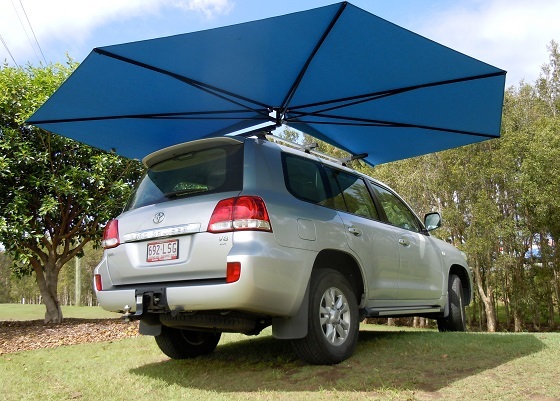 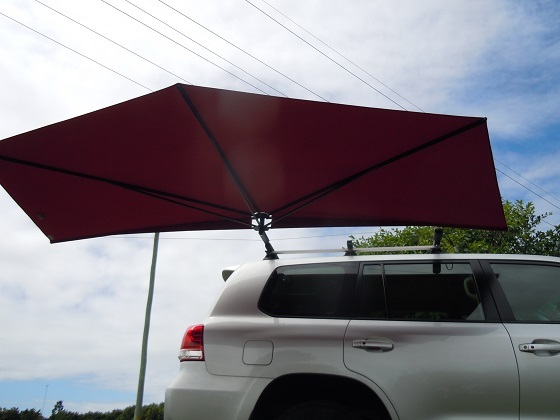 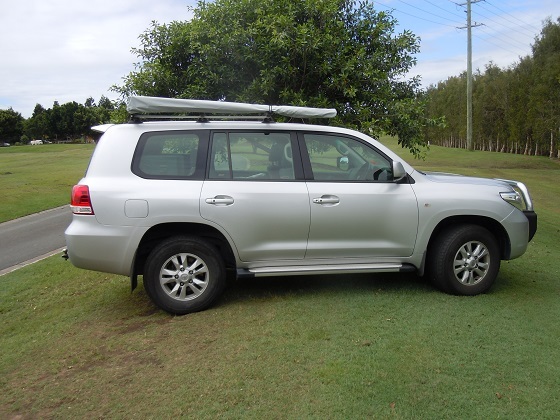 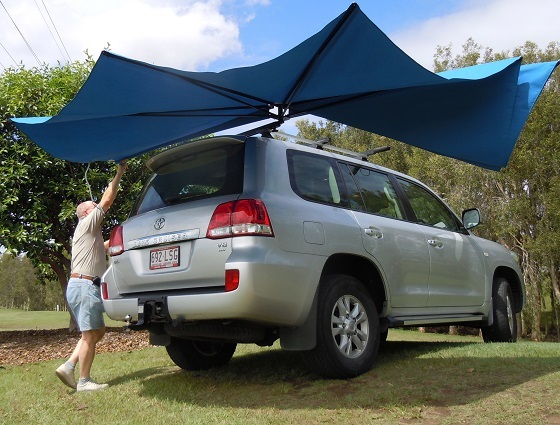 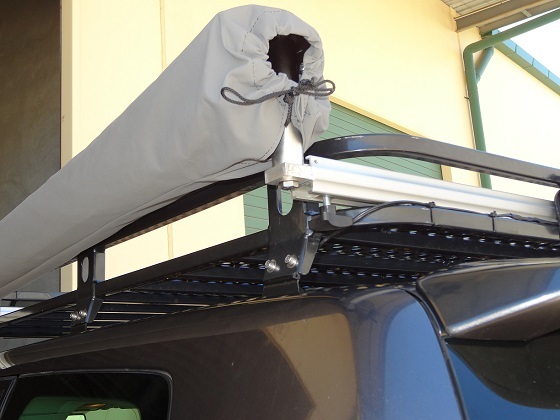 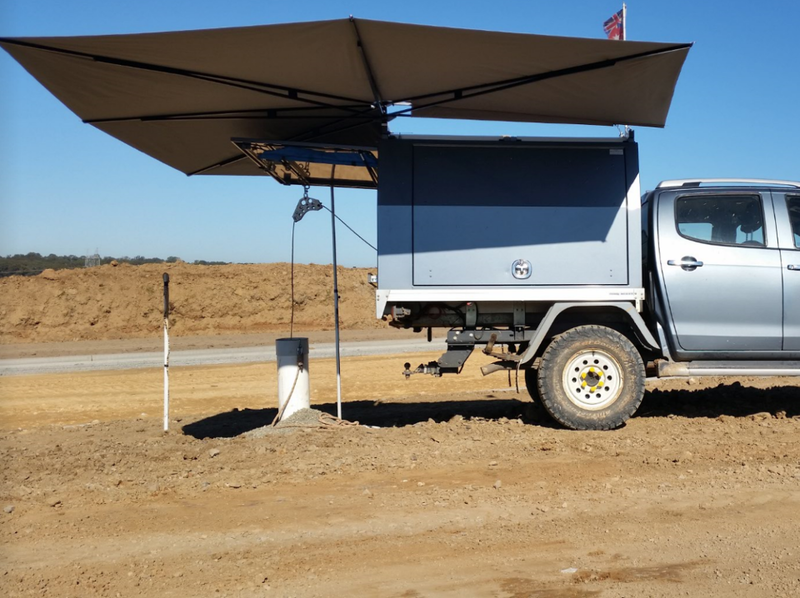 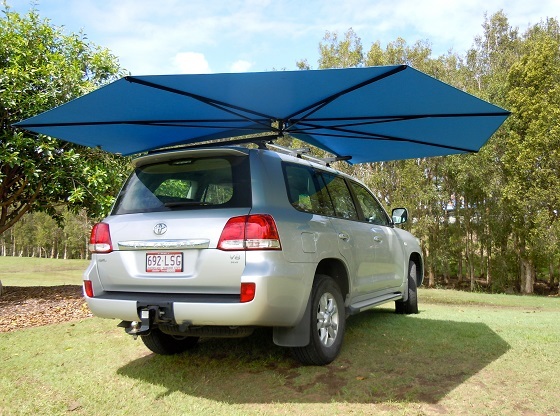 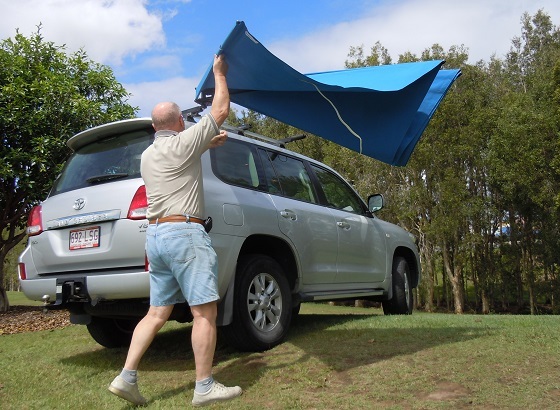 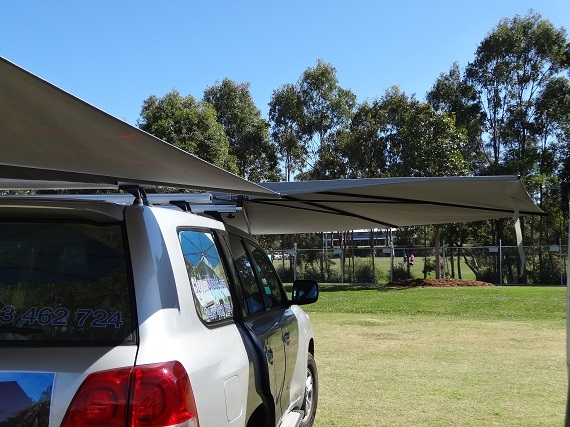 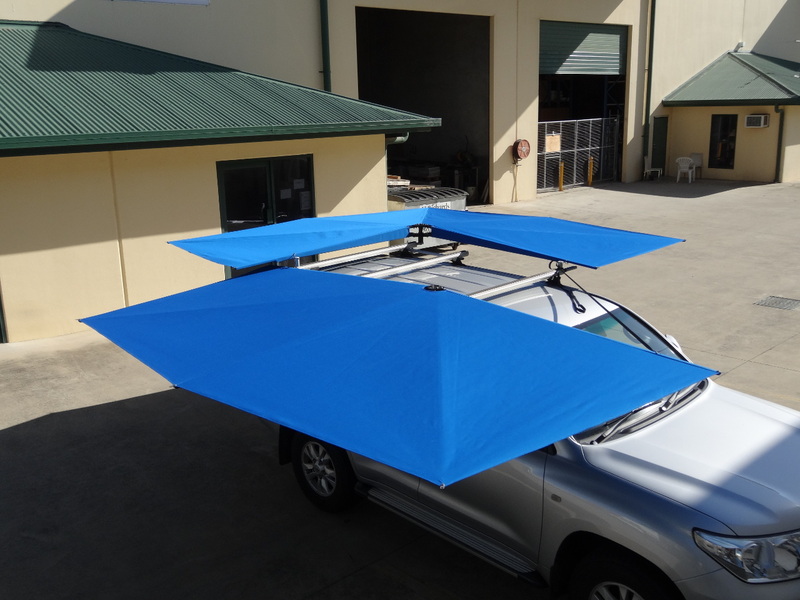 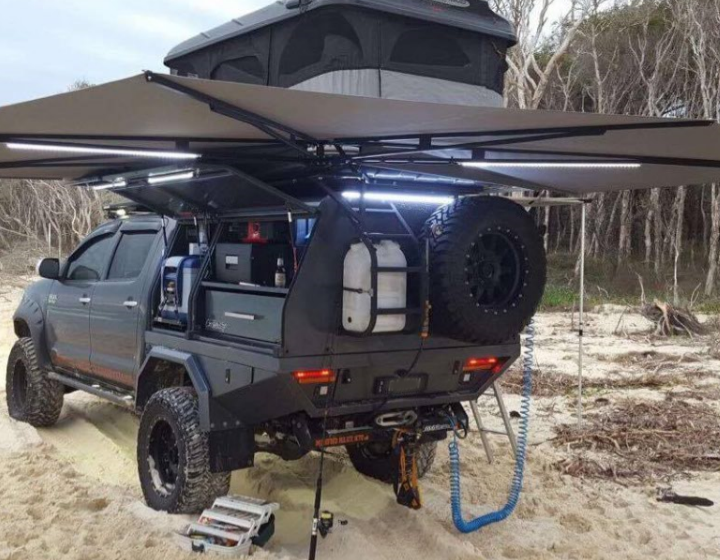 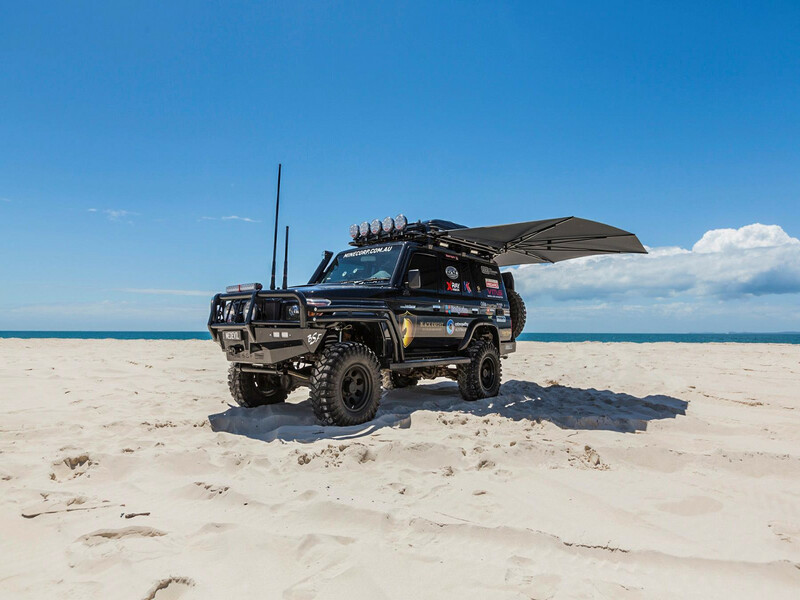 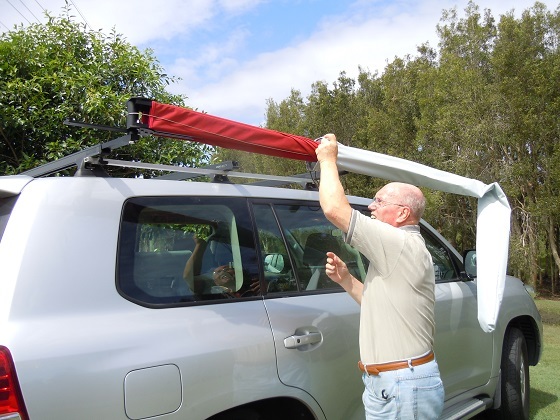 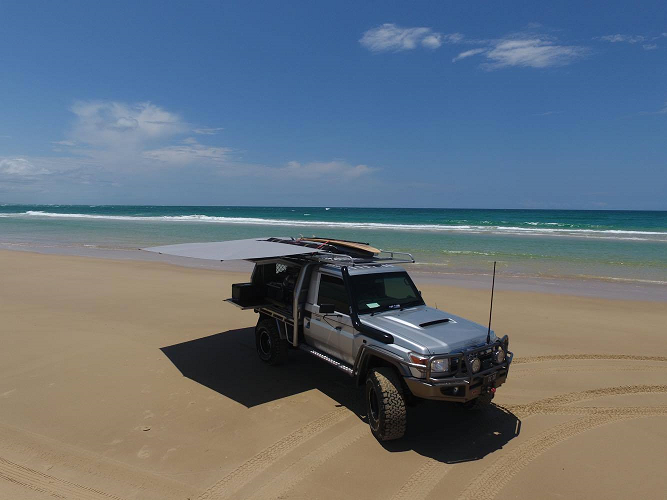 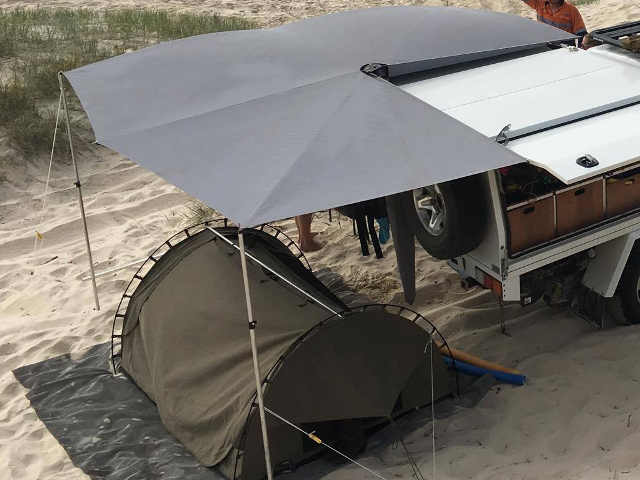 Here we have the best 4WD shade on the Australian market in all its glory. 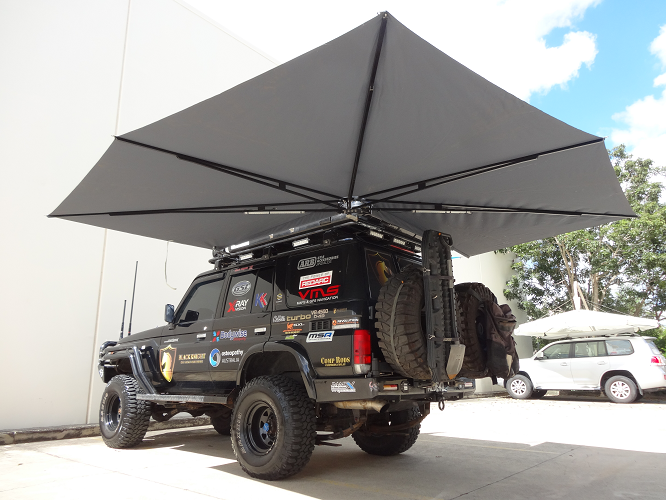 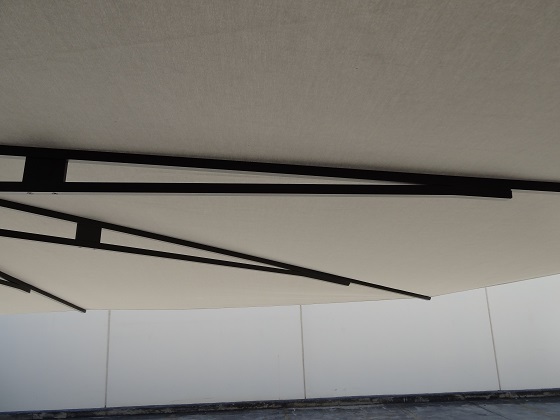 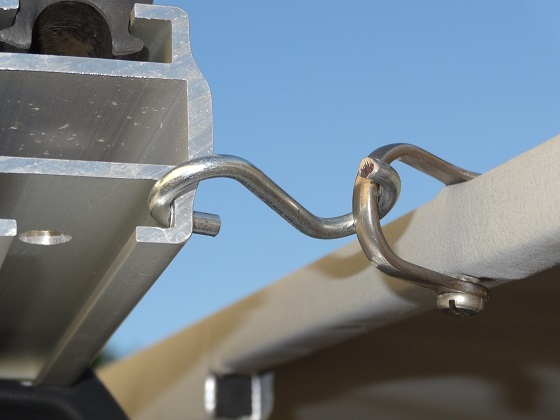 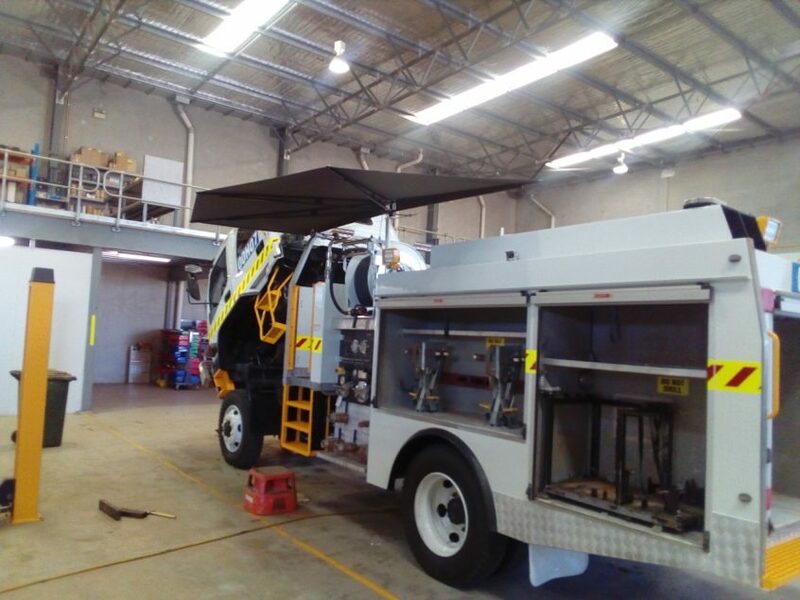 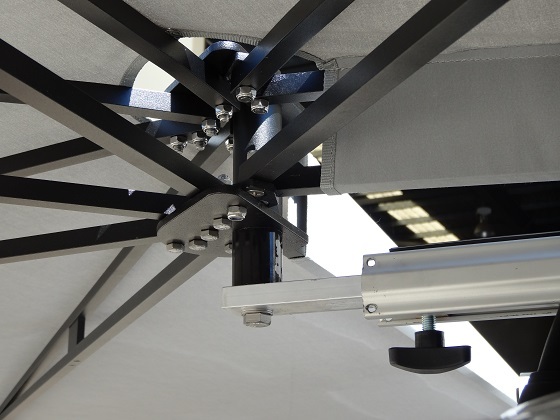 Below is a small example of how good a CleverShade can look in different situations. 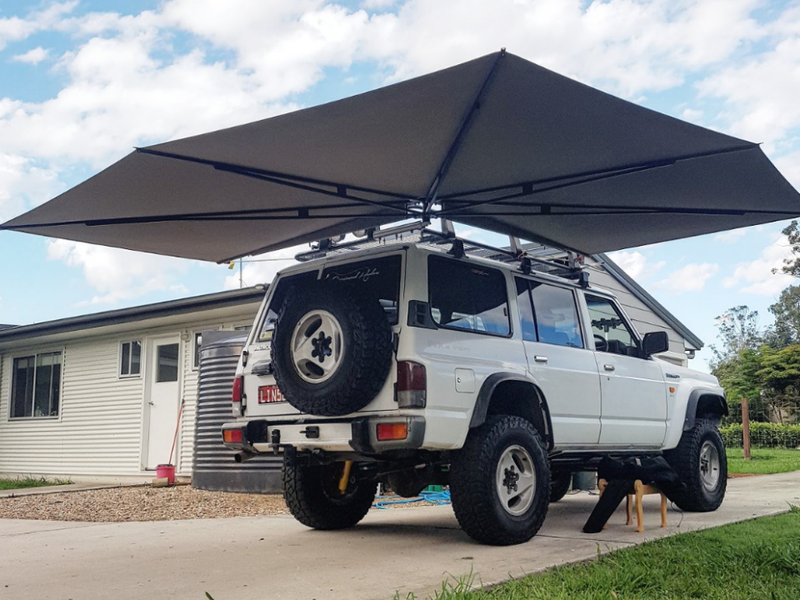 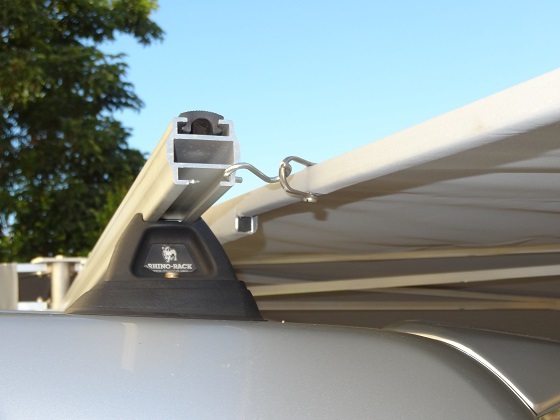 If you own a CleverShade and would like to have your own picture featured in our gallery, we would love to hear from you! 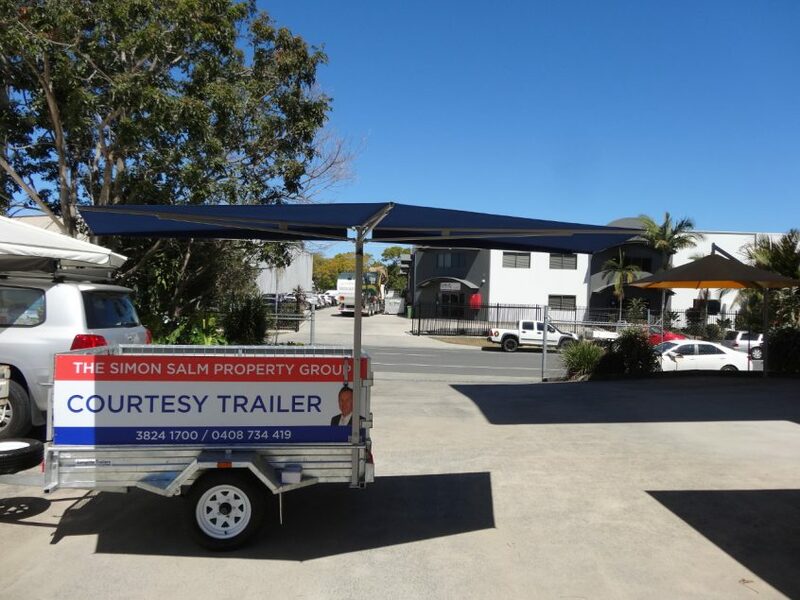 Simply contact us and we can sort things out from there.